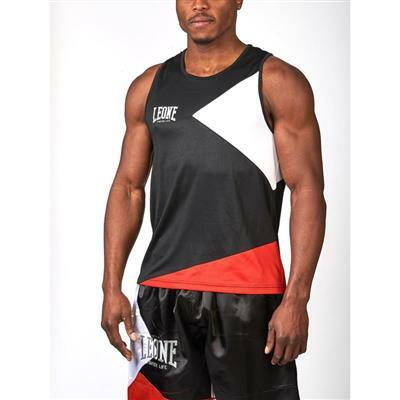 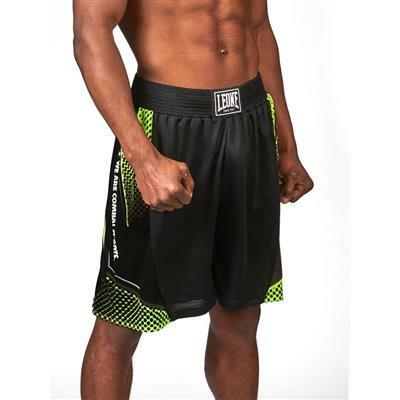 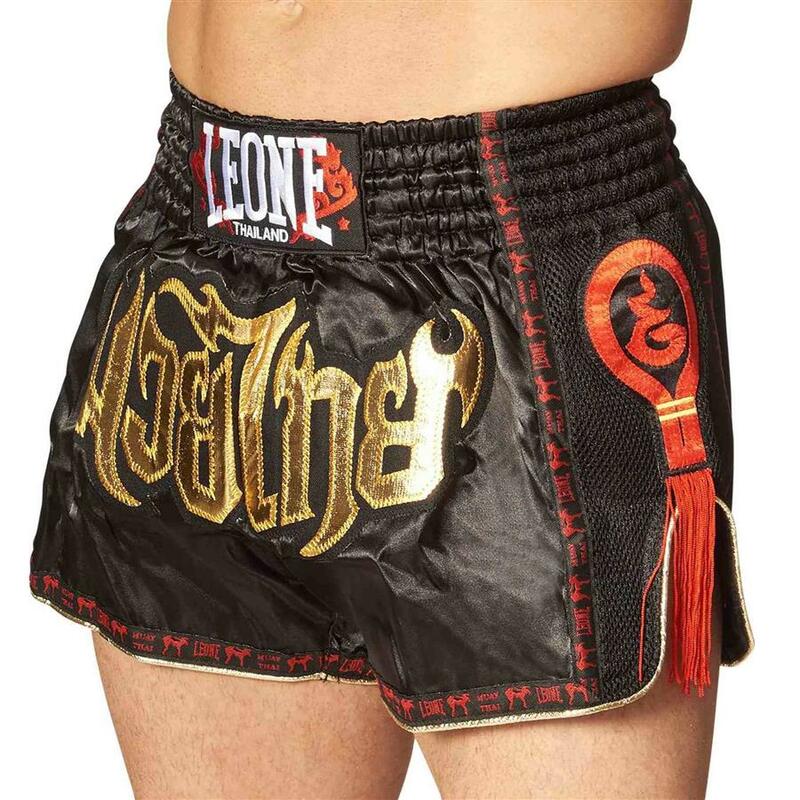 The incomparable quality of products Made in Thailand combined with the Leone 1947 tradition, they come alive in a unique and new line dedicated to all Muay Thai lovers. 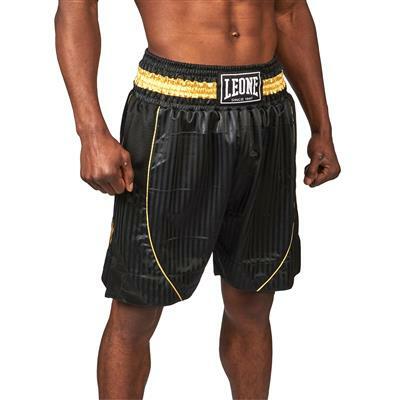 This “Bangkok” shorts of Leone - Made in Thai model represents the sportswear of excellence worldwide, thanks to the quality of materials and the finishings. 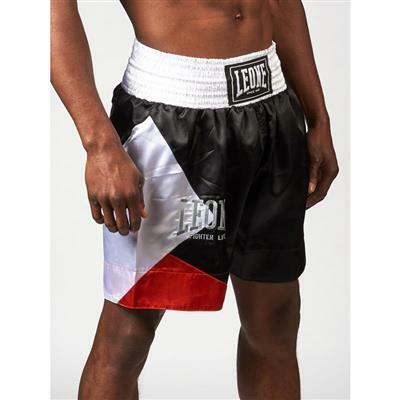 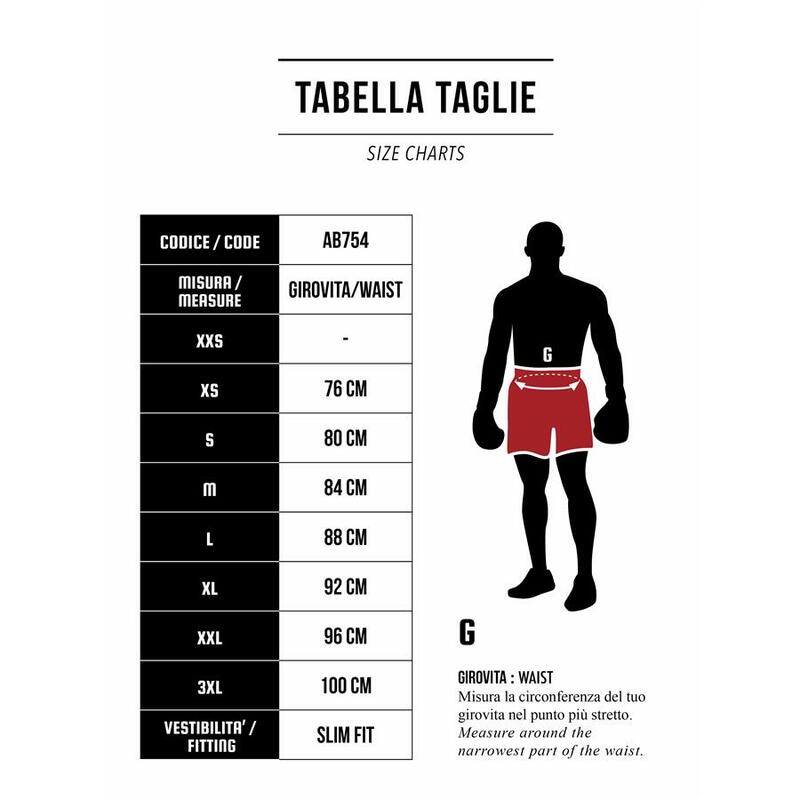 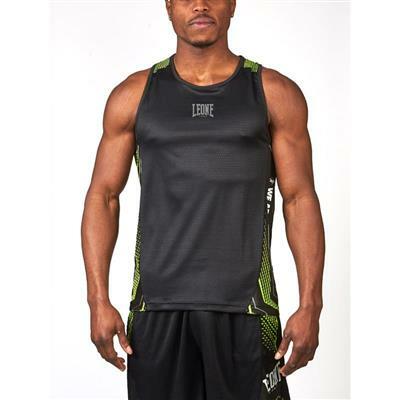 it is characterized by a loose rip which allows maximum freedom of movement and by a very tough elastic waist-band in order to ensure the best fit. 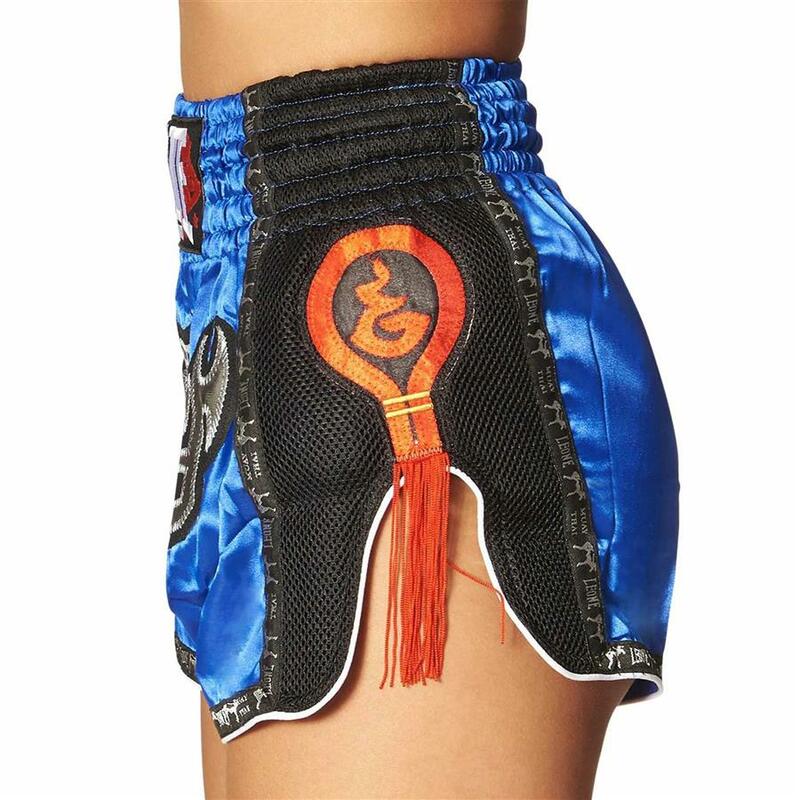 It shows the traditional Mongkon and the Thai flag embroidered on the side of the legs.